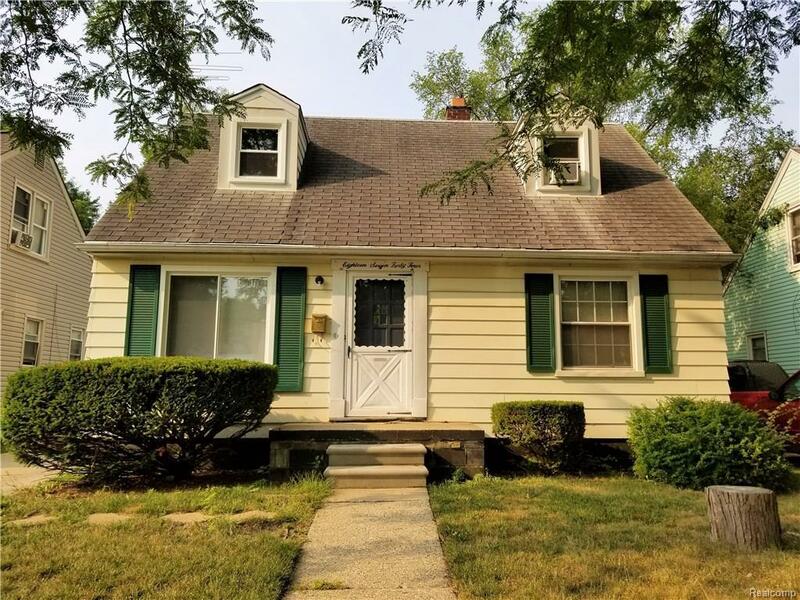 **TURNKEY** Property is tenant occupied paying $875 per month! 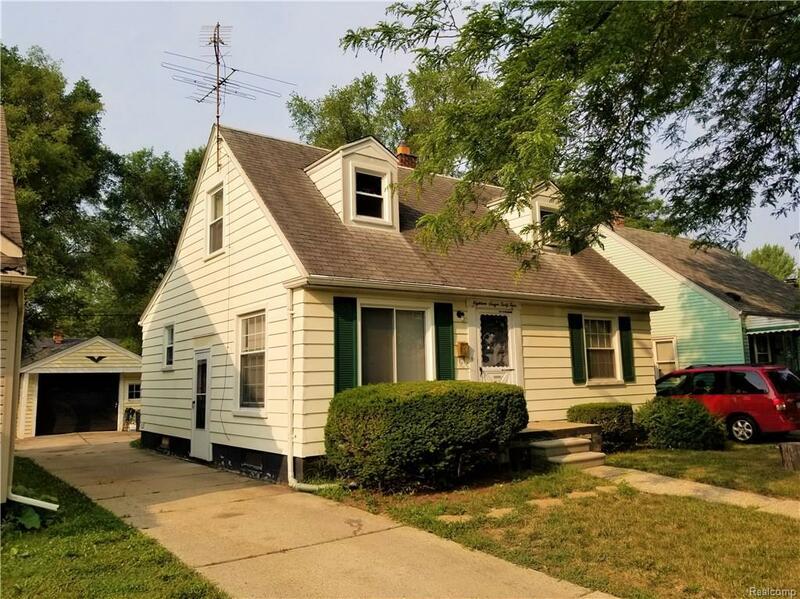 Delightful 1.5 story Cape Cod style home located in Harper Woods near Eastland Shopping Center, Harper Woods High School, and Beacon Elementary School! 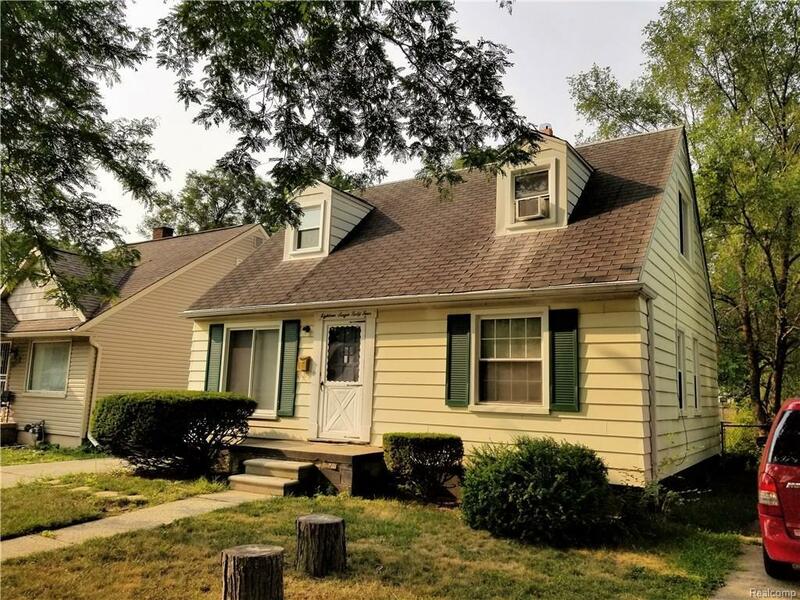 House features 3 bedrooms, 2 full bathrooms, kitchen, dining room, living room, full basement, and detached garage! 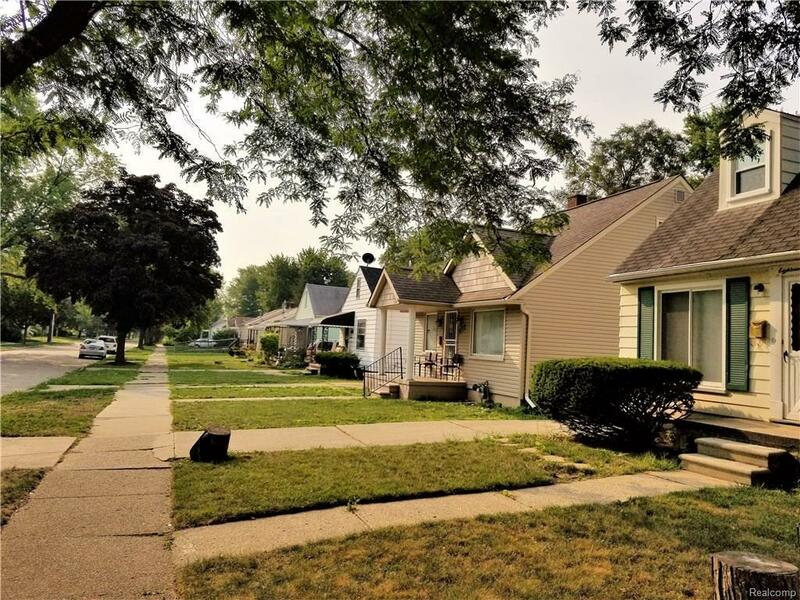 This income property is perfect for any investor's portfolio! All room sizes estimated. Purchaser to pay $495 processing fee to the listing broker at closing. Buyer will receive a clean title, warranty deed, and title insurance!